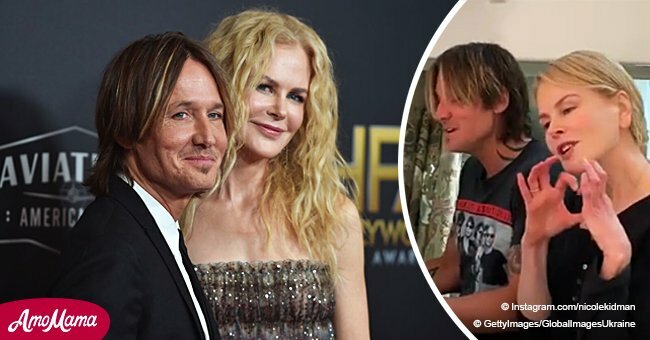 Actress Nicole Kidman joined her husband, Keith Urban, and other famous Australian stars on stage for an incredible performance of a classic song. This performance took place when Oprah Winfrey went to Australia to film a special for her television show in 2013, as reported by Country Rebel. As Winfrey prepared to leave, many people gathered outside the Sydney Opera House to watch a children’s choir send her off with a performance of the hit song, “I Still Call Australia Home,” by Peter Allen song. But the surprises didn't end there for the onlookers. Some Australian celebrities, including singer Olivia Newton-John, strolled out on the stage one by one and began singing along with the choir. Follow us on our Twitter account, @amomama_usa, to learn more. After Newton-John, Urban appeared on stage, and the crowd was quite delighted to see him. 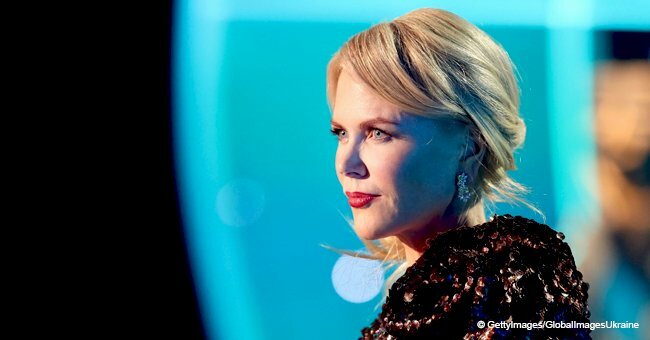 However, the crowd erupted in applause and cheering when Kidman came out from behind the choir to join Urban at his side. Along with the other stars and the choir, the couple started singing together. Urban and Kidman met at a Hollywood event called G’Day LA in January 2005. The couple tied the knot on June 25, 2006, at Cardinal Cerretti Memorial Chapel in the grounds of St Patrick's Estate, Manly in Sydney. According to Daily Mail, they have their first interview as a couple on Oprah Winfrey's show. Urban and Kidman live in Nashville now, but according to them, they try to come back to Australia whenever they can. "When we're here, we tend to enjoy ourselves," said Nicole, who began her acting career in Australia with the 1983 film, "Bush Christmas." 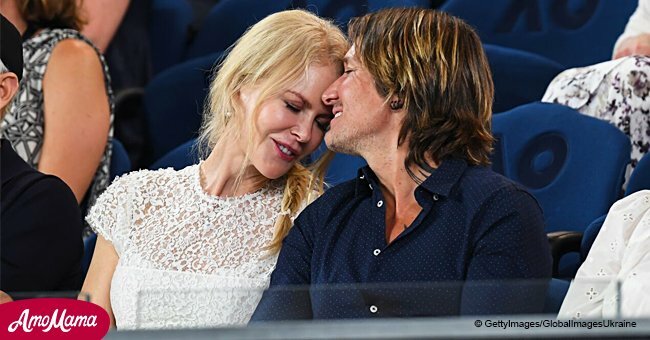 In a 2015 interview, Kidman revealed that she and Urban "didn't really know each other" and that they "got to know each other" during their marriage. 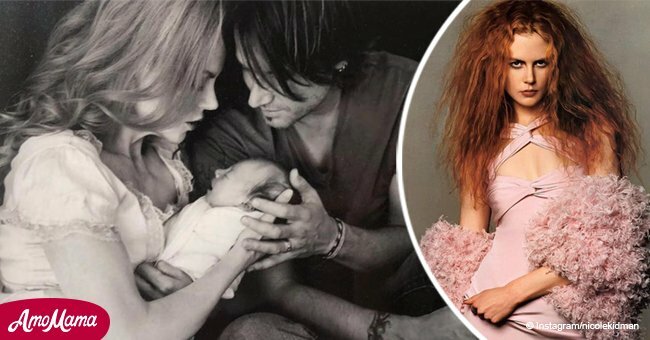 In 2008, the couple welcomed their first daughter, Sunday Rose, and in 2010, they had their second daughter, Faith Margaret, via gestational surrogacy.